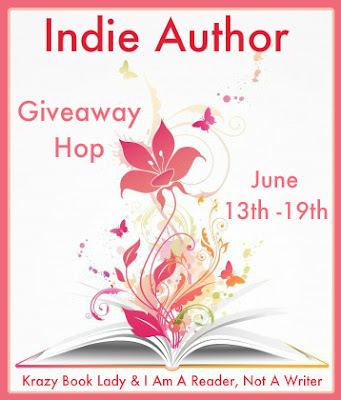 I’m so excited to be participating in another Blog Hop Giveway. This one is even more near and dear to my heart because it’s celebrating Indie Authors! Hooray for all you thick-skinned writers out there who are working twice as hard for your voice (WORDS) to be heard (READ)! Available from IndieBound, Barnes & Noble, Amazon, The Book Depository, Books a Million, and your local independent bookstore. It’s super easy to enter. Check it out…. And now, do some hopping…. Ahhh I want this book so bad!! I agree with Staci, for me River of Time is awesome!! Me too!!! September can't get here quickly enough!! This book sounds fantastic! I love time travel novels. Favourite indie novel? Yikes, that's hard because I've read quite a few that I absolutely love, but if I have to choose just one, it would be… Bagpipes & Bullshot by Scottish Author, Janice Horton. Hey, is it international? 🙂 I would love to know and there's no info. Could you answer me on my blog?